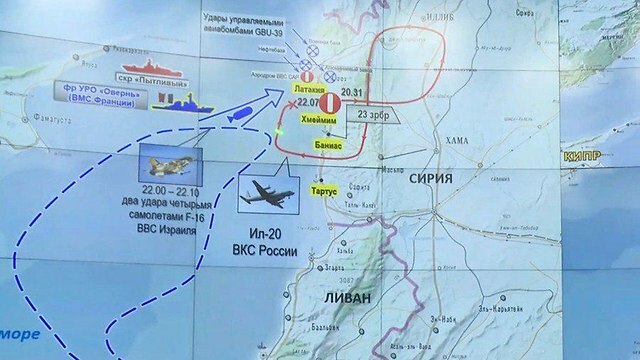 In their attempt to make excuses for this fact, it is now being argued by the Russian Defense Ministry that the Israelis used radar-jamming systems to hide their actual whereabouts. 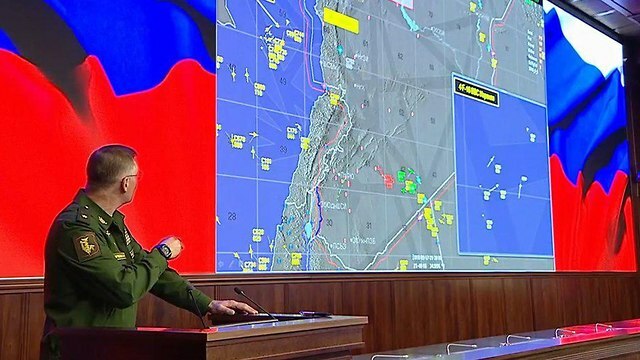 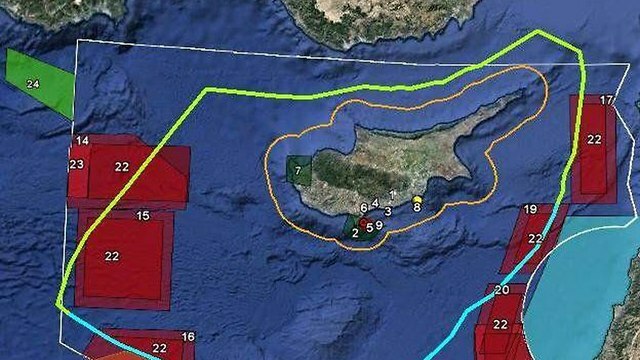 Even if we assume that coordination was there and the Israelis scrambled the radars, how is it possible that the Russians could have reported in such detail that Israeli F-16s approached the Syrian coast and the air base and that the Russian spy plane, when the IAF aircraft’s whereabouts were supposed to have been hidden from the Russians by the aforementioned radar-jamming device. 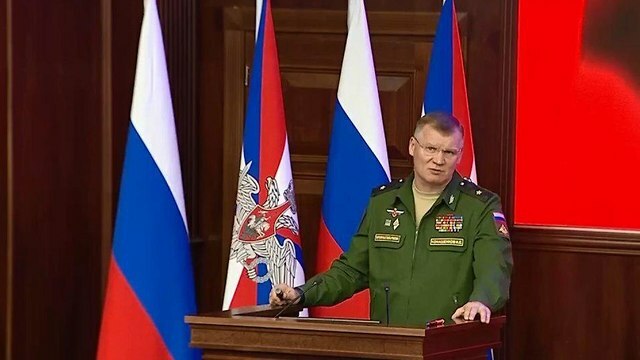 The forth claim: The Russian Defense Ministry also claimed that the heads of the IDF do not appreciate the relationship and security cooperation with Moscow which supposedly helped to prevent firing of stray mortar shells from Syria into Israeli territory, and that the fact the Russians allowed the UN peace force to operate in the area. 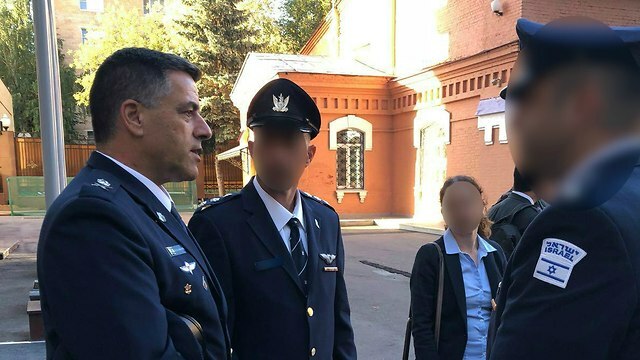 The Israeli government and the defense establishment will ignore the Russian lies and the insulting refusal to take into consideration the investigation findings presented to them by the IAF chief, in the hope that this will calm the situation, and it will be possible to fully resume the security coordination with the Russians.The Israeli government and the defense establishment will ignore the Russian lies and the insulting refusal to take into consideration the investigation findings presented to them by the IAF chief, in the hope that this will calm the situation, and it will be possible to fully resume the security coordination with the Russians.